Love the detail on this embroidery design. Made a First Communion Pillow. 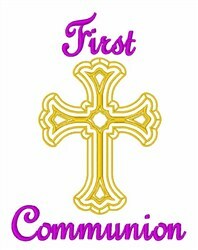 Celebrate your first communion with this cross design. 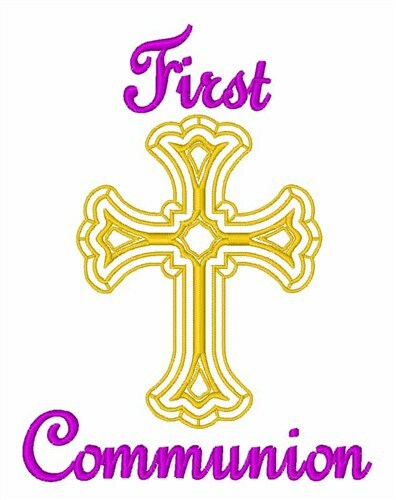 Satin Stitch is happy to present First Communion machine embroidery design which has 10452 stitches and is [100.08 mm x 130.05 mm] large. If you would like to view more embroidery patterns please search on our embroidery designs page.